This laminate comes with a 25 year wear warranty. 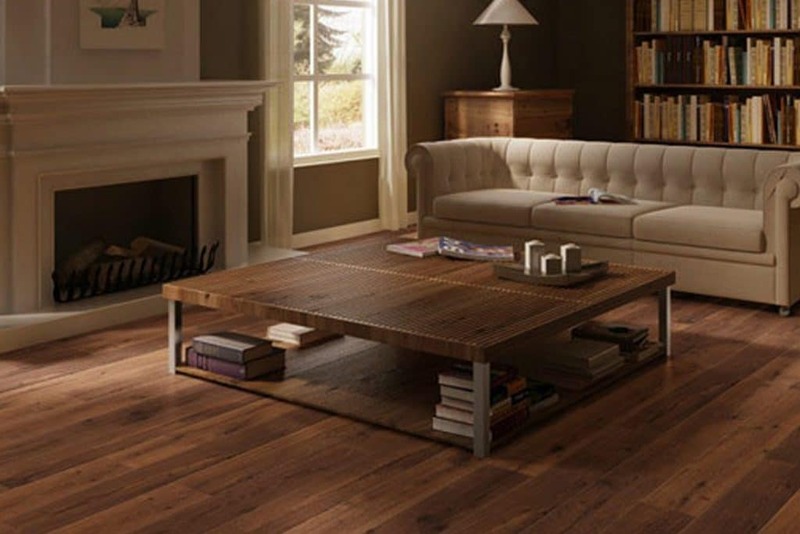 Quickstep Perspective is a truly fabulous flooring with a huge colour bank to cater for those looking for that rustic charm or for those looking for a more contemporary feel. It comes with a bevelled edge as well as a textured / brushed texture making it the perfect choice.